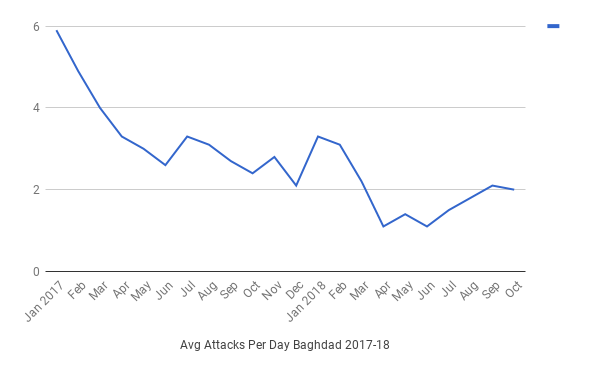 The Islamic State appeared to enter into a new phase of its rebuilding in October 2018. 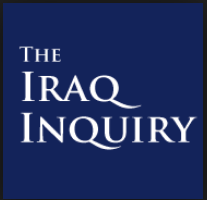 First, during the winter of 2017 the group’s leadership told its followers to revert to an insurgency because it could no longer take the losses from conventional confrontations with the Iraqi forces and Coalition air strikes. There was then a period of residual violence during this transition until violence finally dipped. In the spring of 2018 incidents levelled off. 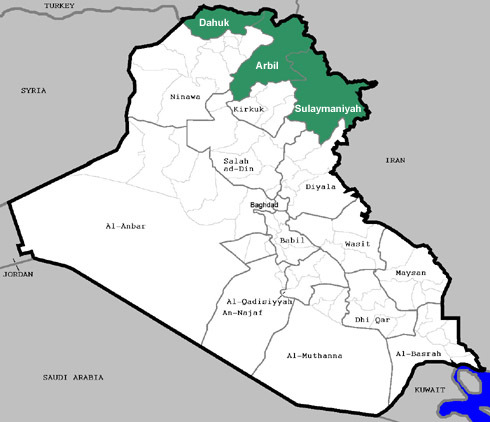 Since then IS has reconstituted itself in central Iraq, controlling rural areas of Diyala, Kirkuk and Salahaddin. Now in the fall two new trends have begun. First, there has been renewed efforts at mass casualty bombings. 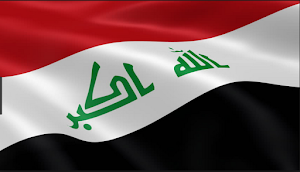 Second, there are more sophisticated attacks in Anbar and Ninewa, and increased activity in Baghdad. There were 222 incidents in Iraq reported in the media in October. That averaged out to 7.1 incidents per day. Since May there have been roughly 7 incidents per day. There were 383 deaths recorded and 257 wounded. 8 Hashd al-Shaabi, 31 Kurdistan Workers Party (PKK), 39 Iraqi Security Forces (ISF), and 305 civilians lost their lives, while 15 Hashd, 34 ISF, and 208 civilians were injured. Ninewa led the country in casualties with 228, but that was because 136 bodies were found there. More than a year after the province was liberated mass graves are still being discovered and remains found in the rubble of west Mosul. Kurdistan with 73 killed led the country in violent deaths, and Baghdad had the most casualties during the month with 91. 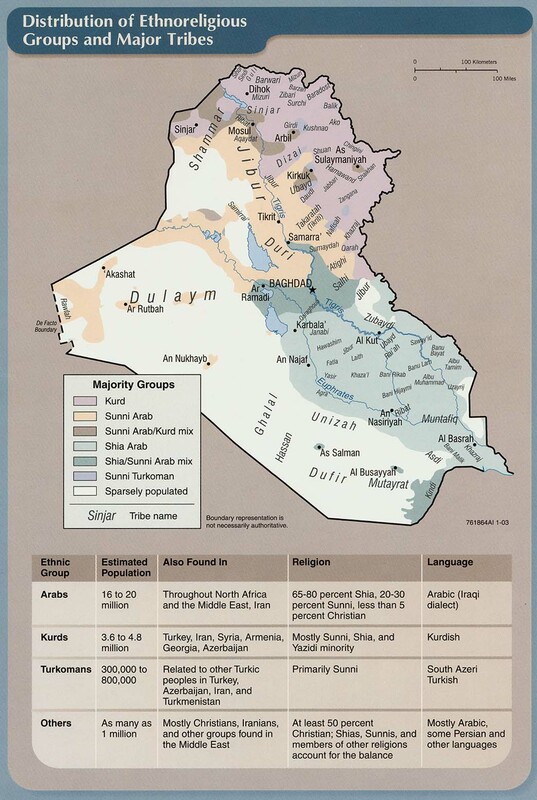 Central Iraq is the main base for IS now. Violence there increased during the summer, but has since dipped. 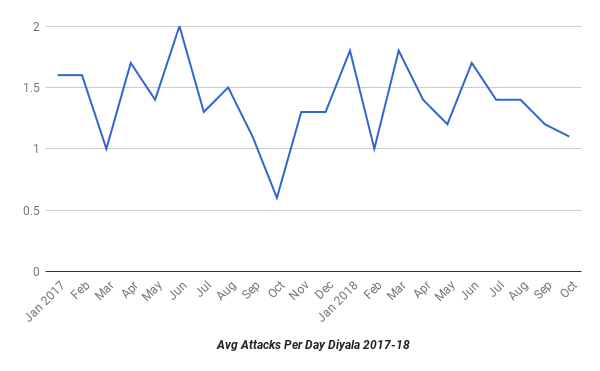 In Diyala for example, incidents went from 1.7 per day in June down to 1.1 in October. 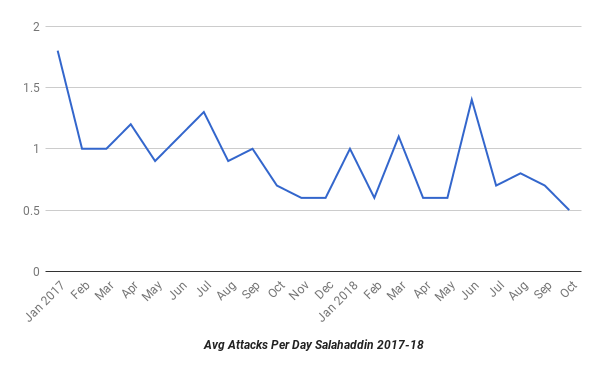 Likewise in Salahaddin there were 1.4 incidents in June, down to just 0.5 in October. 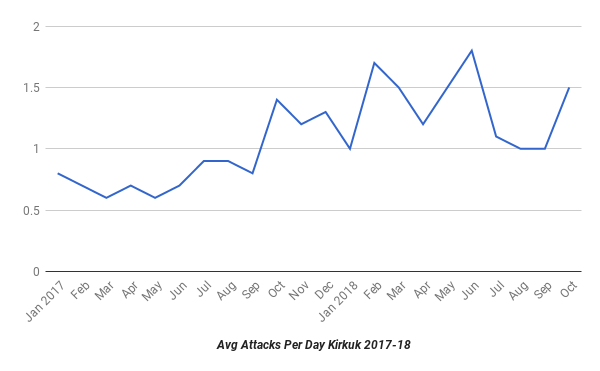 Kirkuk did see an increase last month with an average of 1.5 per day, the most since June’s 1.8. The number of incidents isn’t as important as the types and locations. IS is active in all the rural areas of Diyala, southern Kirkuk, and northern and central Salahaddin. There are regular attacks on towns, civilians and officials are being kidnapped, taxes are being collected and retaliation for those that refuse to pay, and regular gun battles. There are more and more reports of IS members walking around in the open during the day showing the level of control they have established. The government has little presence in many of these areas, and the constant security operations are completely ineffective as the militants simply slip away while they are in progress, and return when they are done. IS now has a level of control in these areas that it is expanding outwards. 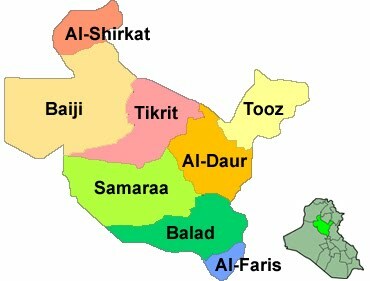 Anbar and Ninewa are two new areas IS has become more active. The number of incidents in the two governorates remains very low. 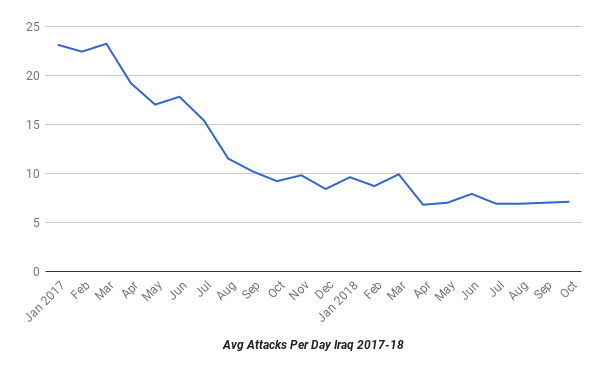 In Anbar for instance, there has been less than one incident per day since October 2017 with just 0.5 per day in October. 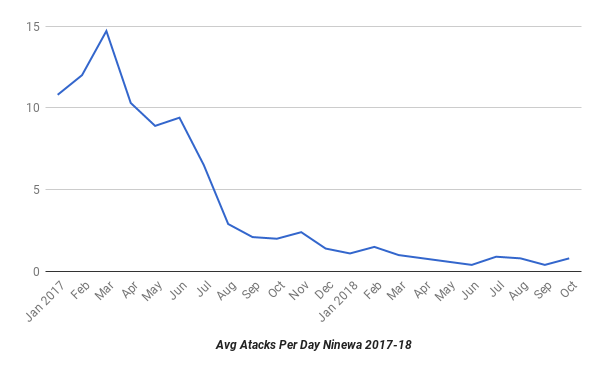 Likewise, there has been less than one incident per day in Ninewa since March 2018. In October there was 0.8. What is different is the type of attacks. Both have seen renewed suicide and car bombings. 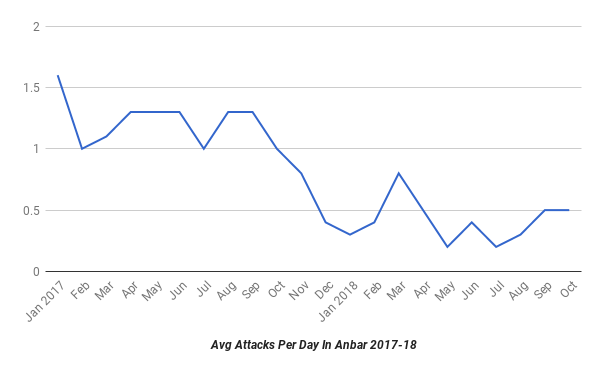 There have been 5 such attacks in Anbar since August and 2 in Ninewa since September. 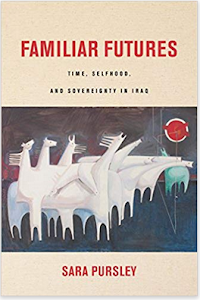 As in central Iraq, the militants are returning to attacking towns and kidnappings, and confronting the local security forces. 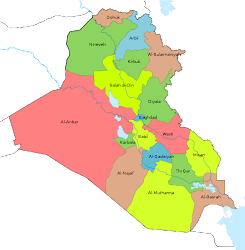 The third area IS is returning to is Baghdad. For four of the last five months the capital province has led the country in incidents. In September and October there were an average of 2 incidents per day. 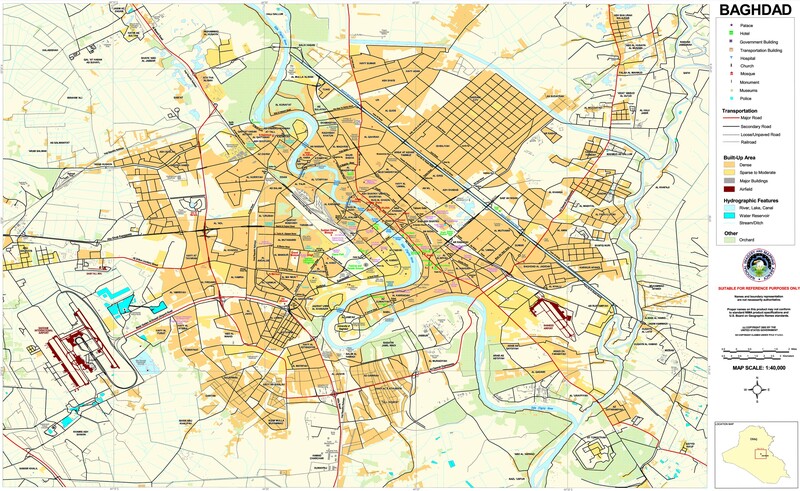 This is a very low number given how big Baghdad city is, but that is far more than any other governorate. The attacks have also moved from the outlying towns in the north and south to the periphery of the city itself. These are almost all shootings, IEDs and sticky bombs, but the fact that IS back into the largest urban area of the country is significant in itself. A final sign that IS is entering a new phase is the number of suicide and car bombs has gone back up. In January, when the militants were still transitioning there were 13 mass casualty bombings. That then dropped for the next three months before going back up to 8 in May. There was another drop off from June to August, but then they have increased again in September with 8 and 5 in October. 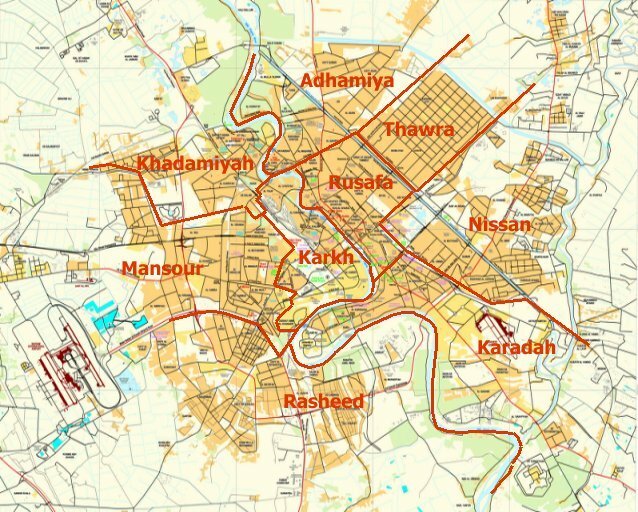 Kirkuk is the only urban area where IS is able to carry out these attacks. 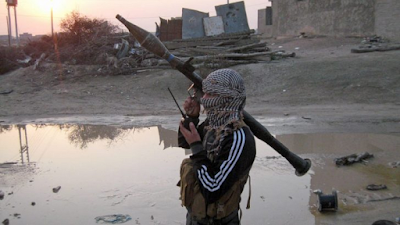 As its infiltration into Baghdad shows, it is likely aiming to hit other cities in the future. Turkey is making routine attacks upon the PKK in northern Iraq. During October, 31 PKK members were killed in 7 Turkish air raids. 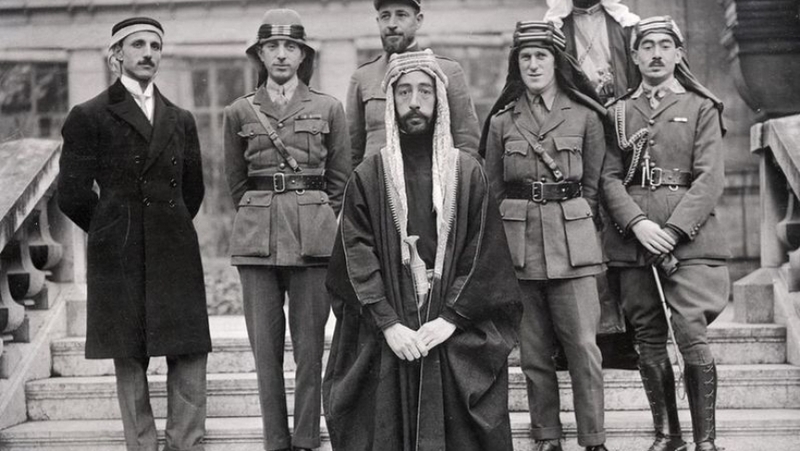 In September 37 from the Workers Party died, and the group attacked the Turks as well killing 1 soldier and wounding 4 others within Iraq. Ankara’s incursion into Kurdistan has ended, but it has maintained pressure on the group with constant air strikes.